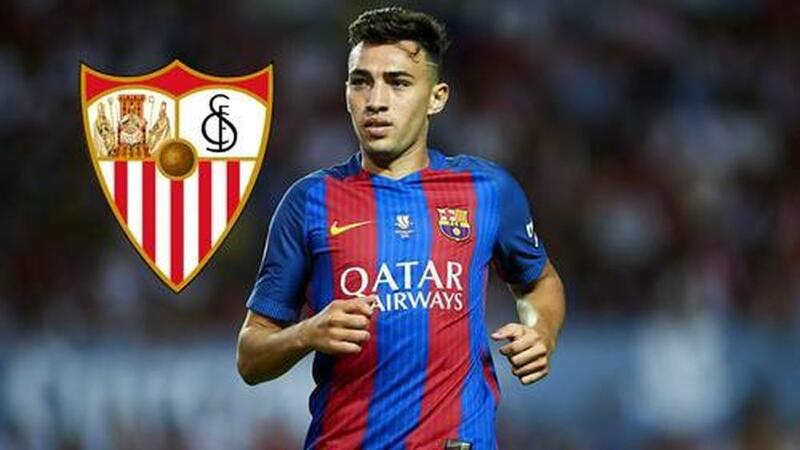 Barcelona and Sevilla have reached an agreement for the transfer of forward Munir El Haddadi to Seville pending a medical and contract. However, the clubs have instead reached an agreement for him to join the club in the January window, with Barcelona annoucing they have received a €1,050,000 fee. Previous Neymar Sr. Calls Barcelona Reports "Fake News"